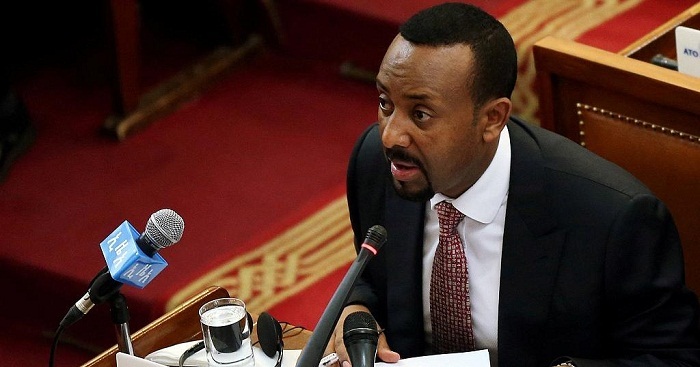 Addis Ababa, January 2, 2019 (FBC) – The Government of Ethiopia has granted pardon for 530 inmates in connection with the upcoming Christmas. Ethiopia will observe Christmas holiday on Monday, 7 January, 2019. In a press conference today, Zinabu Tunu, public relations head of the Federal Attorney General office, said that priority was given to women who have children. According to him, 13, 122 individuals have become beneficiary of the amnesty law which was approved by the Ethiopian parliament last July. However, criminals convicted of genocide, extrajudicial killings, forced abduction, and committing inhuman torture and beating will not benefit from the law. The amnesty law will expire after two weeks.